OTP 10/24. 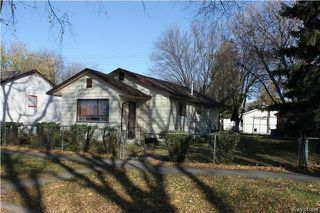 DEVELOPMENT POTENTIAL! 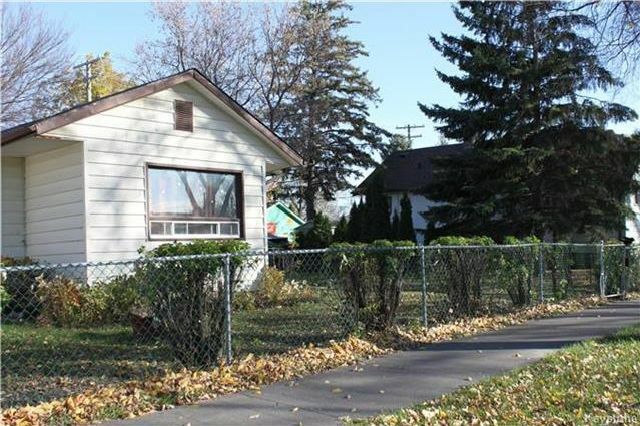 This 60' x 100' lot has the potential to be subdivided into two separate lots. 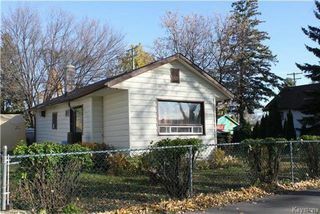 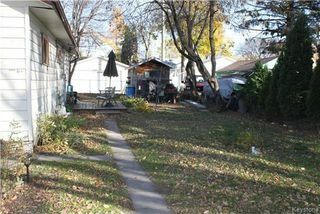 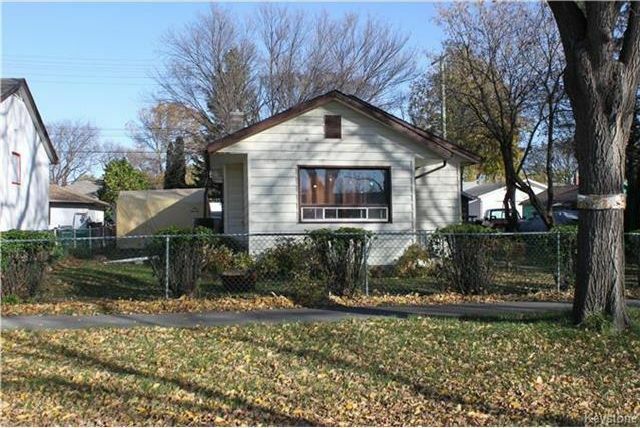 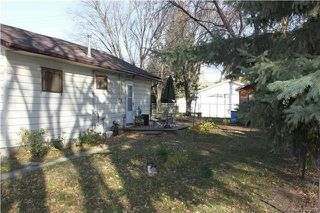 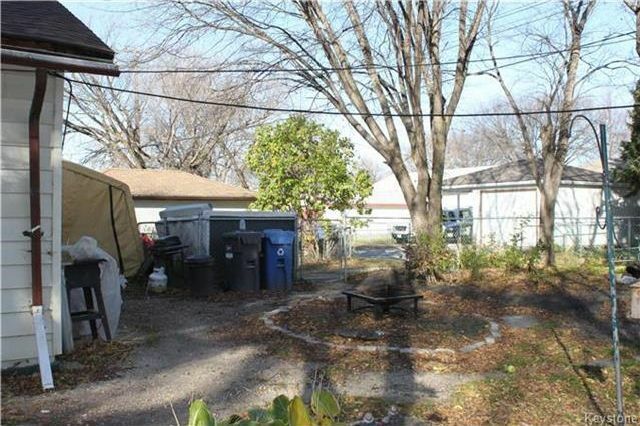 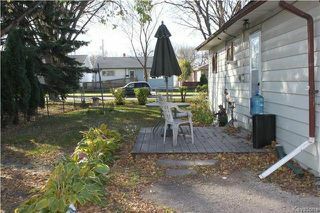 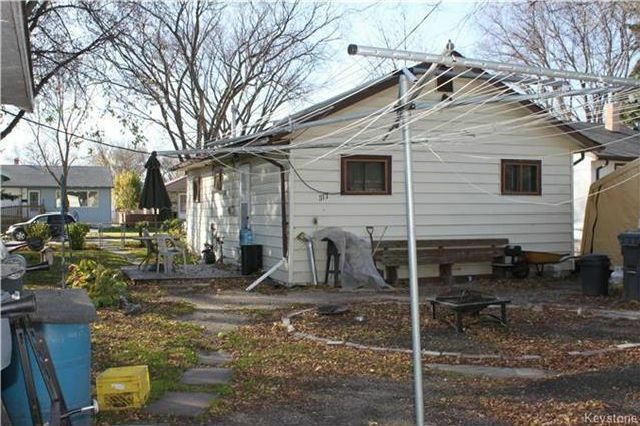 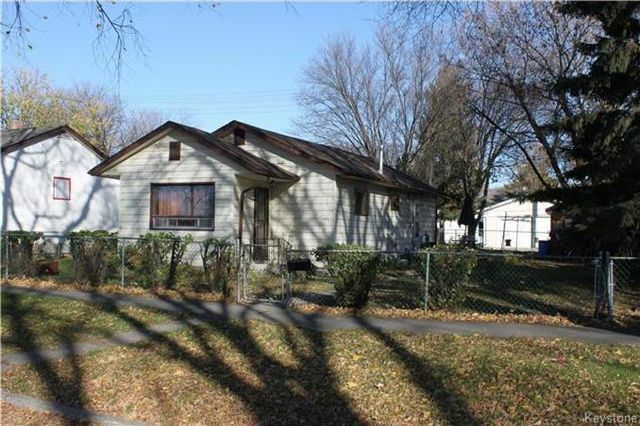 The value is truly in the lot, the house is likely a tear down, although it is off to the side of the property slightly. 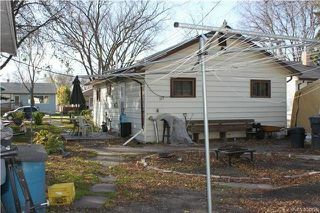 However, significant structural work will likely need to be done. 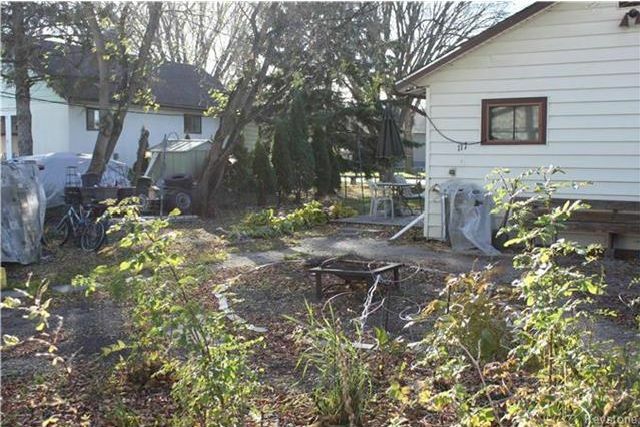 Purchasers are to do their own due diligence in regard to subdivision and building permits.